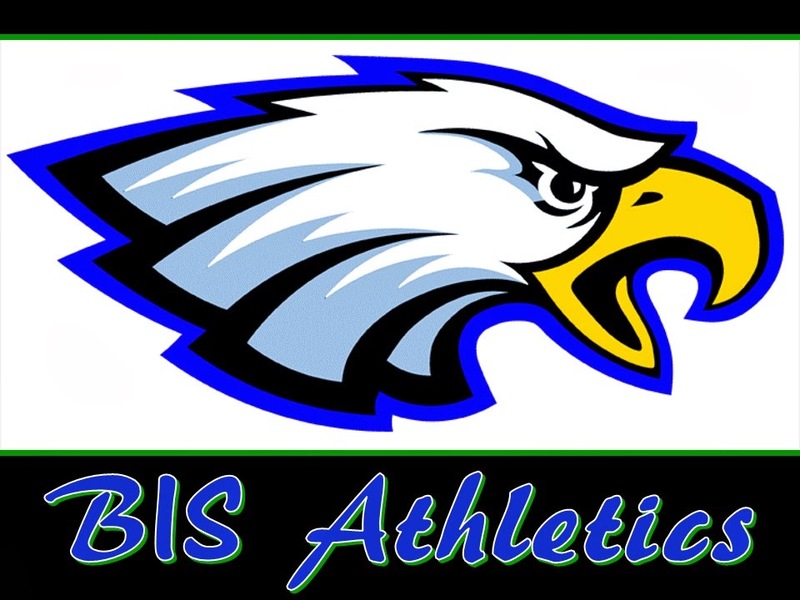 Brasilia International School Athletics: No soccer game today for the HS Eagles. The HS soccer team will not be able to play on the game today against EDN. The Eagles hope to be back on field as soon as possible.